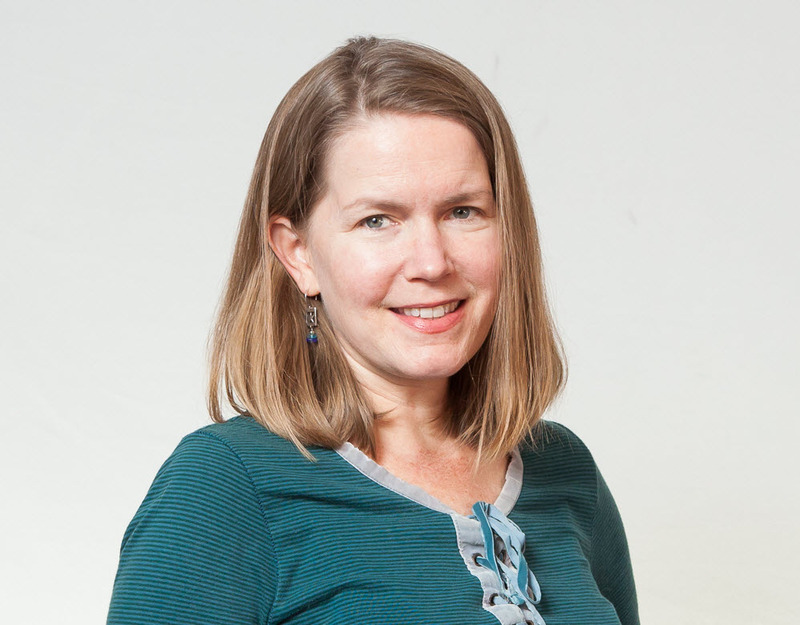 The Open Access Publishing Fund provides funds to UCSF faculty for publishing journal articles and books under an open access model. The UCSF Open Access Fund is active and accepting applications for 2019. Since 2017, the UCSF Academic Senate has elected to dedicate at least $95K annually towards open access publishing and open science (see 2017's announcement). In 2018 and 2019, the amount was increased to $110K and $120K respectively, with a portion of the funds earmarked for faculty workshops in partnership with the Library's Data Science Initiative. To apply for funds, read through the Eligibility & Guidelines and Application & Payment pages then fill out the application form. 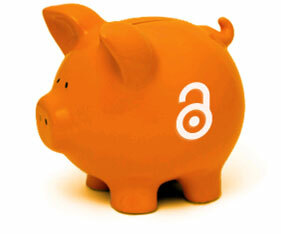 The UCSF Open Access Publishing Fund helps cover open access publication fees for faculty who do not have grant or other funds available to cover them. It is funded by the UCSF Academic Senate and the UCSF Library, and run by the Library. Provide grants to faculty and other academic authors to defray open access publishing charges when other funding is not available. Foster greater dissemination of the work of UCSF scholars. Encourage author control of copyright by publishing under a CC BY license. Provide opportunities for faculty, other scholars, and librarians to engage in discussion about open access publishing models and wider scholarly communication topics. Support the efforts of UCSF to promote new and transformative open access publishing in lieu of subscription journals, in alignment with the OA2020 Initiative, of which UCSF is a signatory. This fund went into effect May 1, 2015. See also the frequently asked questions as well as the publications funded.